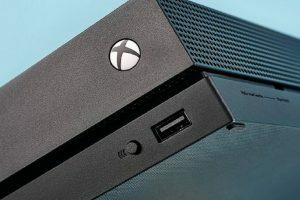 Here are a few simple tricks to make your life significantly easier and your kids will love them too! 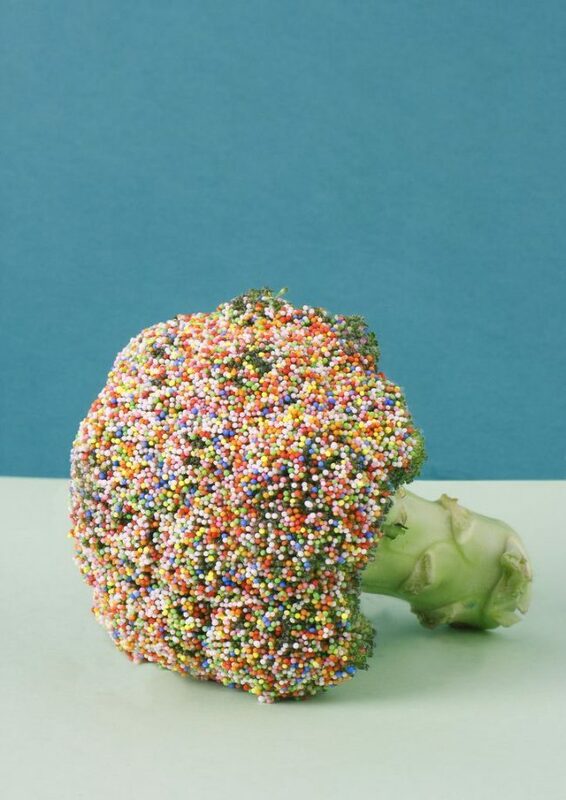 Making their least favorite food pretty and tasty. 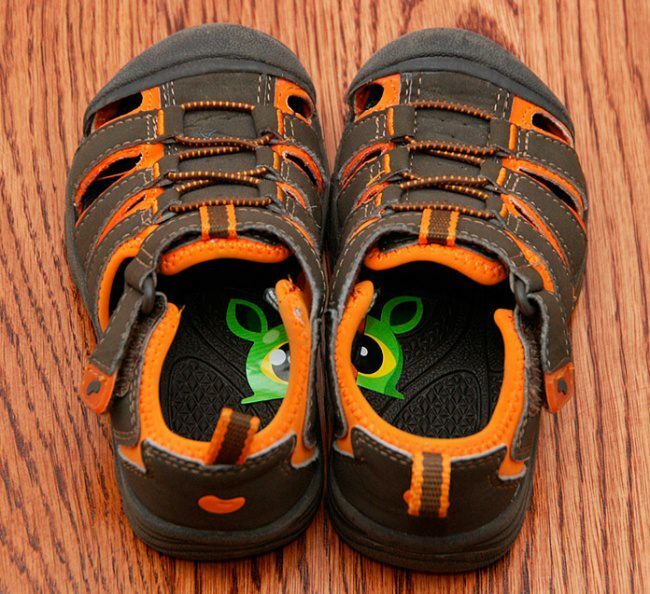 Cut a sticker into two halves and put them into your kid’s shoes so that they know which one is left and which one is right. 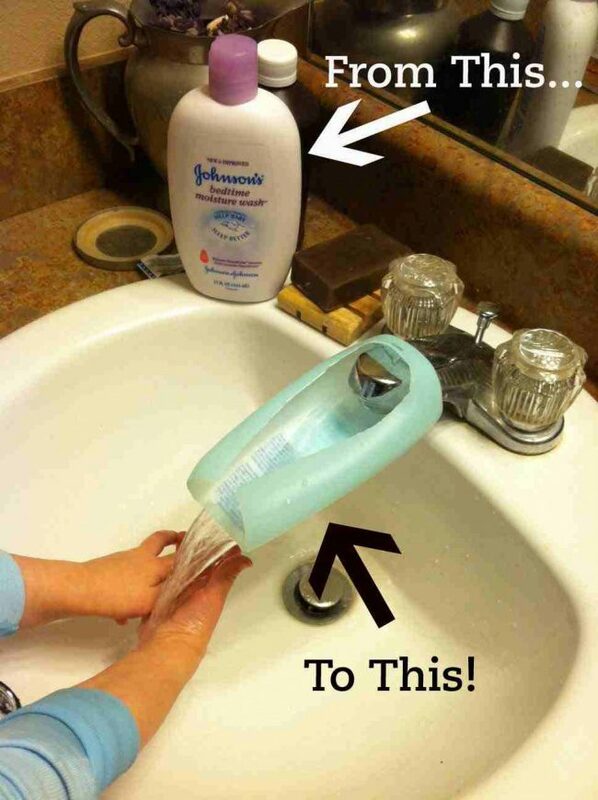 Use an empty shampoo bottle to make washing hands easier. 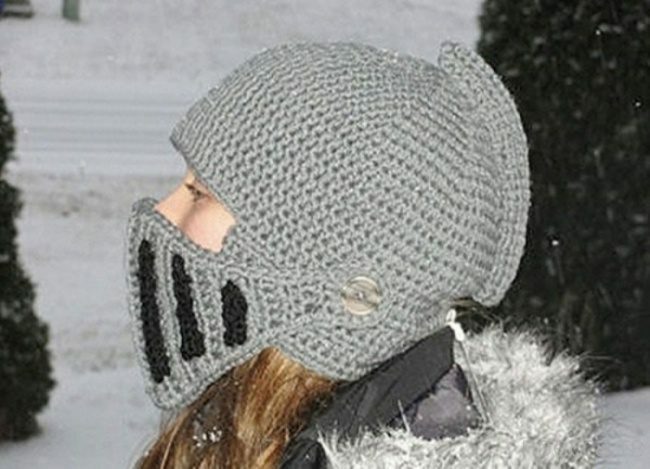 Give your kid a fancy knitted hat — cold and flu will never be a problem again. 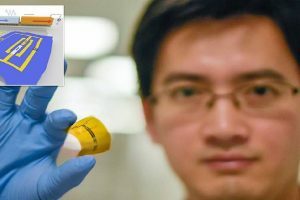 Convincing them to take it off will probably be more problematic. 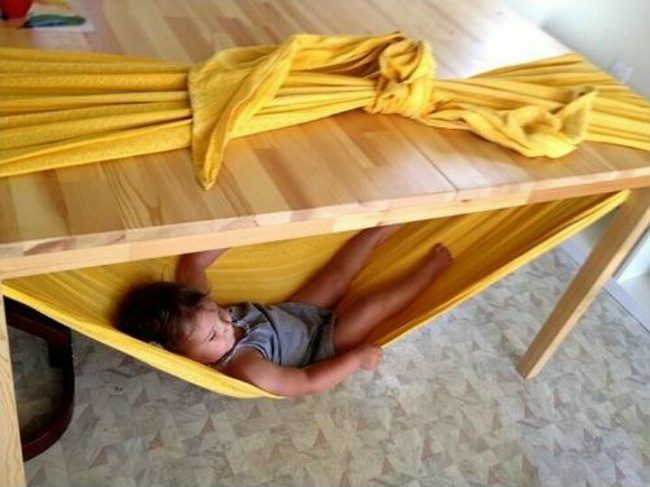 Making a hammock is no big deal — you just need a table and a blanket! 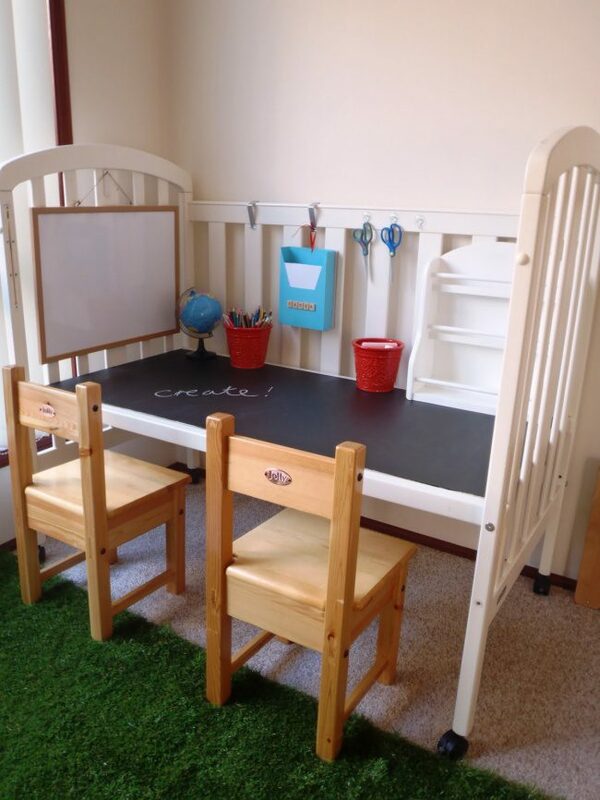 Give an old crib a new life by turning it into a place for your kid’s artistic pursuits. 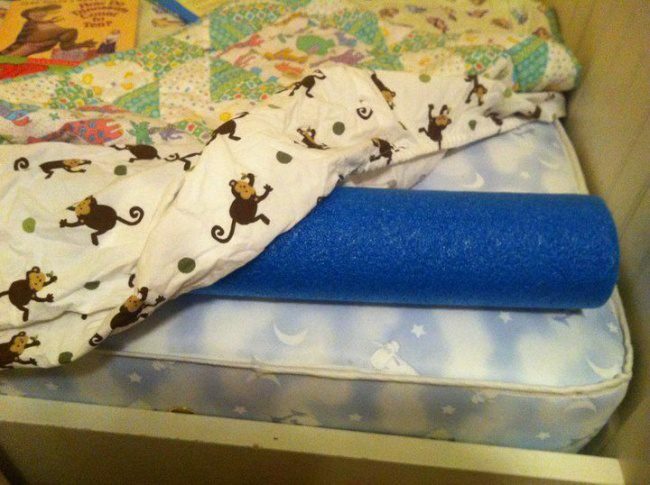 Put down a pool noodle or any other soft material to ensure that your kid doesn’t fall off the bed in his/her sleep. 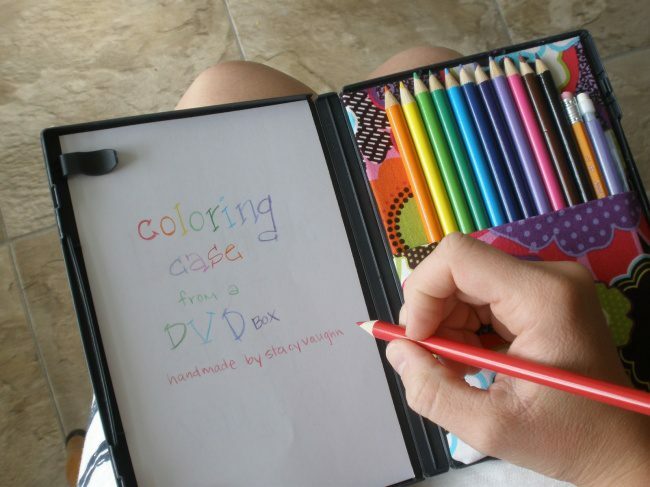 An old DVD box can be used as a storage box for paper and pencils. 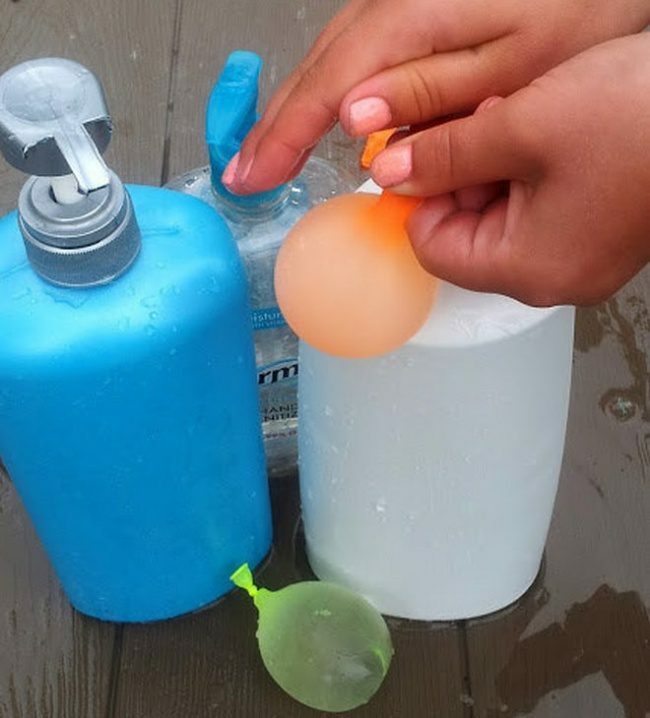 If your child likes water balloons, use a soap dispenser. 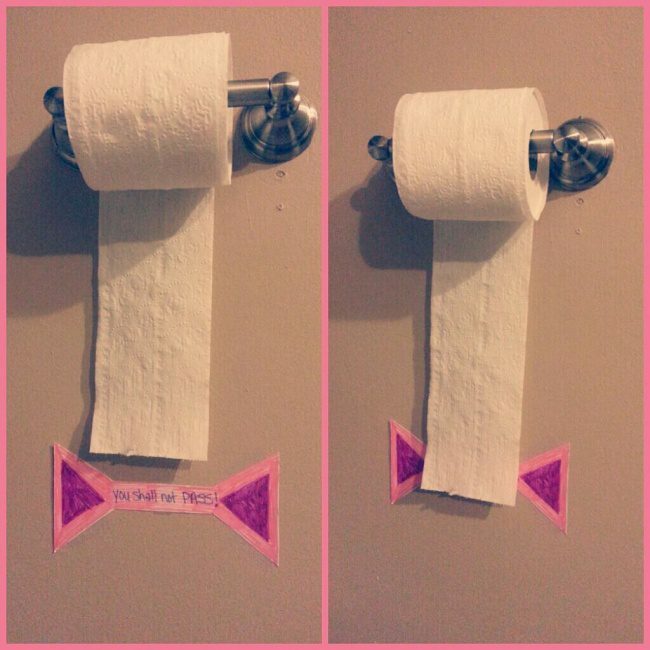 Stick a stop-note onto the wall, and your kid will know exactly how much paper they need. 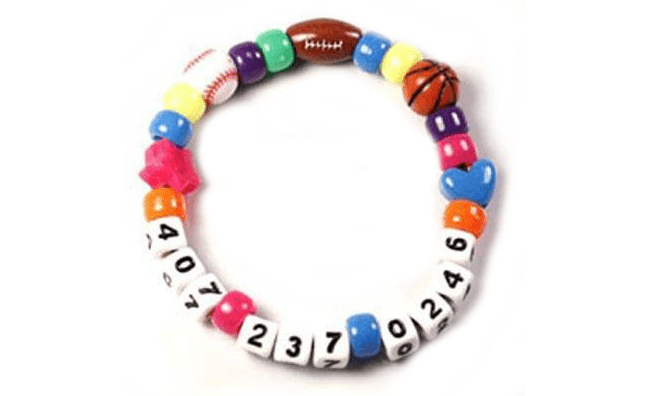 Make a phone number bracelet. 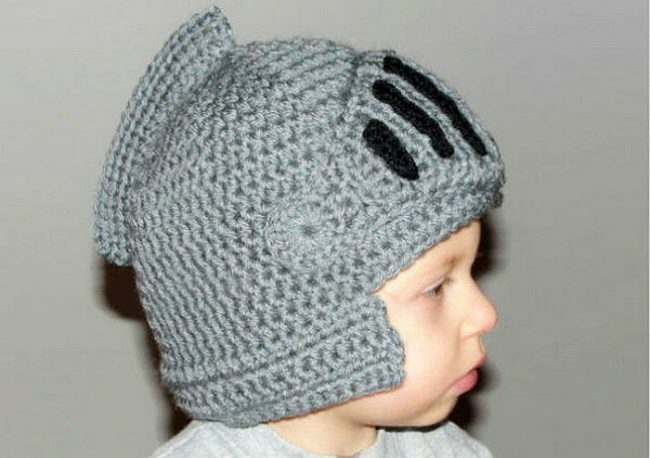 If your child gets lost, you’ll be found in no time! 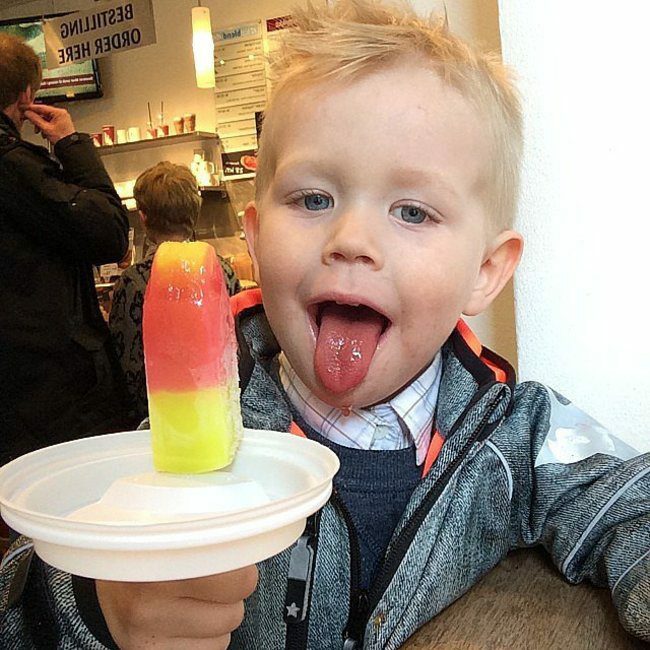 Ice-cream won’t drip if you use a plastic cup lid. 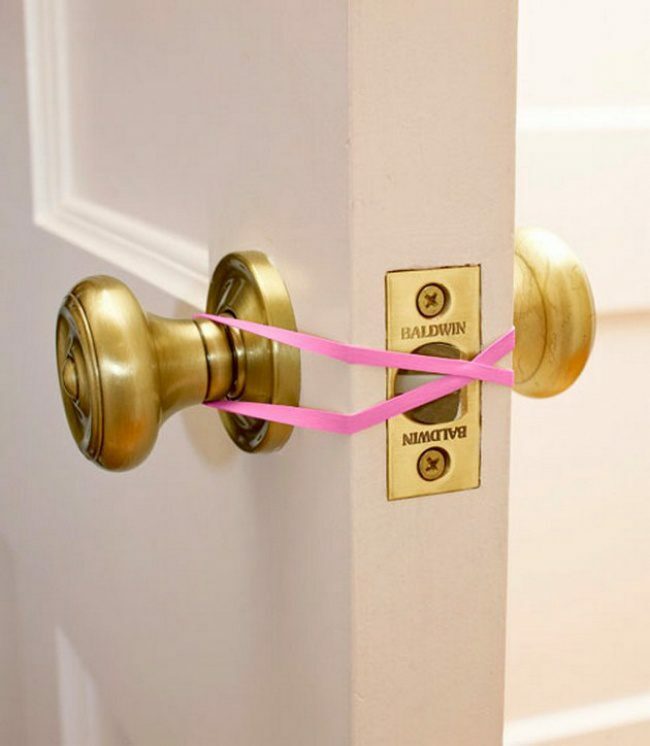 A simple rubber band won’t let your child get locked in. 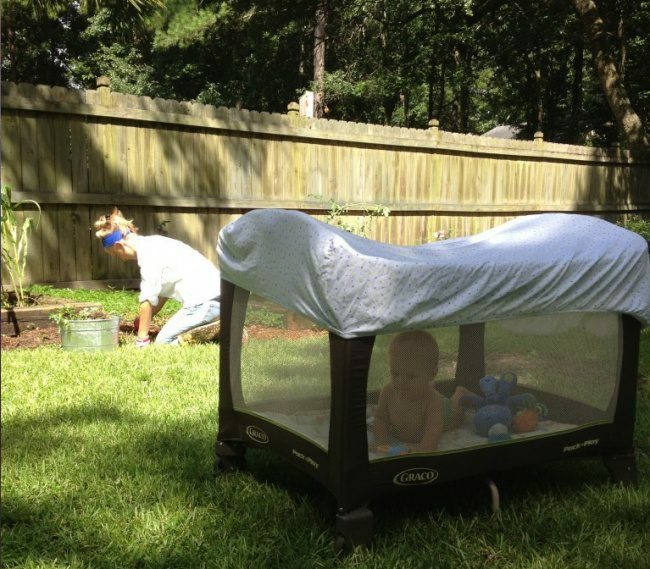 Use a bed sheet to shelter your kid from sunstroke and beetle bites. 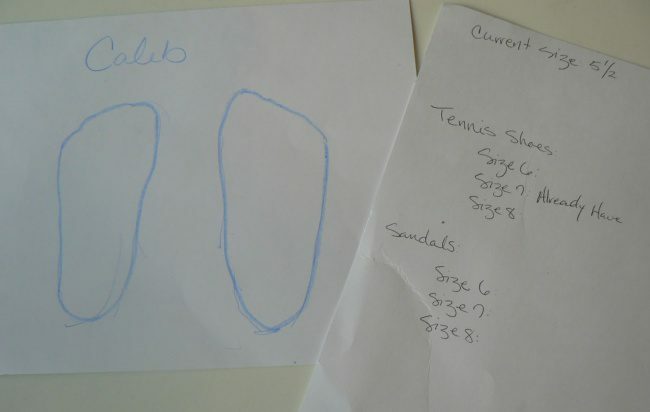 Outline your baby’s feet with a marker, so that you can buy their shoes without them. 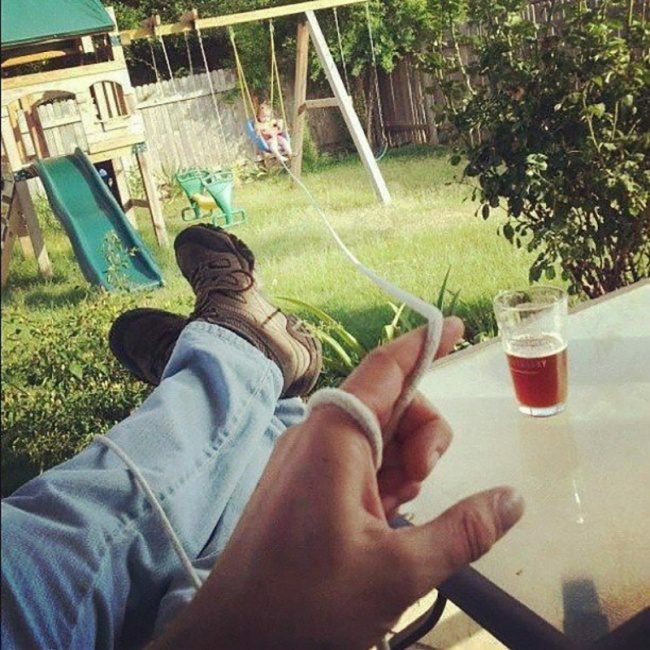 If you are tired, but your kid wants you to push them on a swing, use a rope. 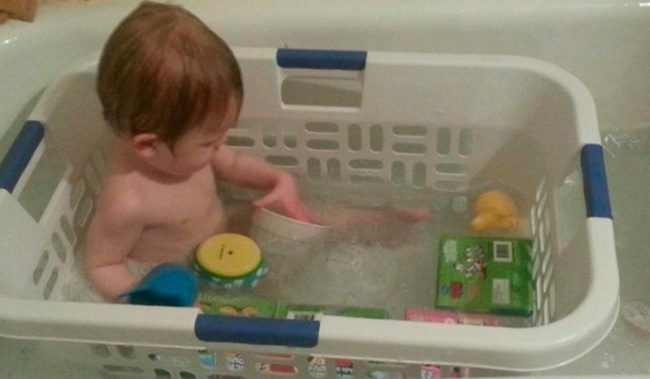 Your baby’s toys won’t float away if you bathe them in a laundry basket. 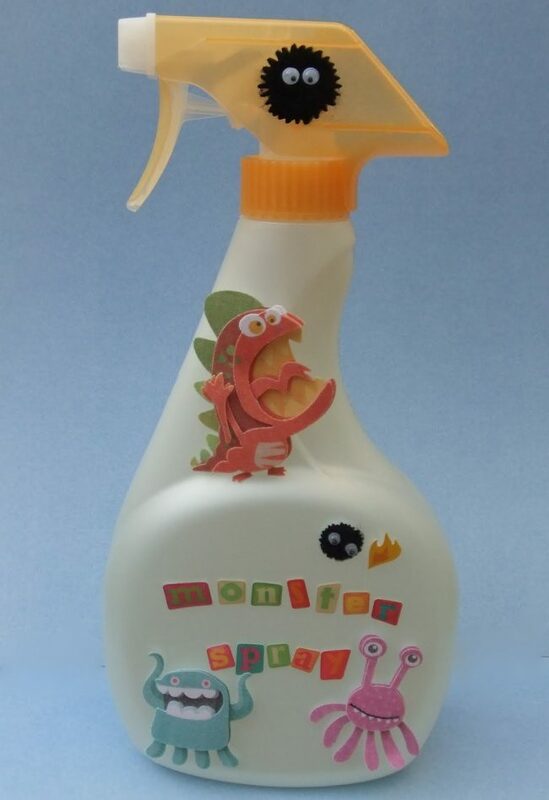 If your child is afraid of monsters in the night, give him a weapon against them! 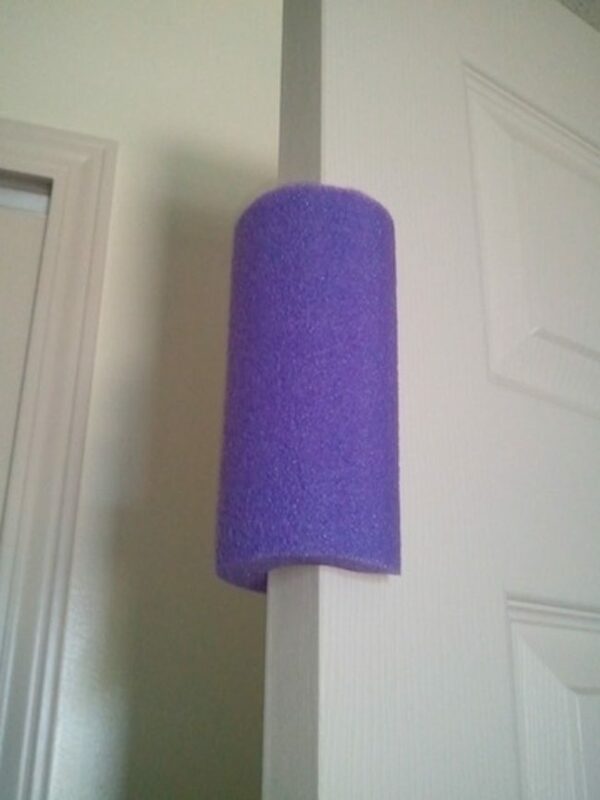 Use a pool noodle, and your kid won’t catch their fingers in the door. 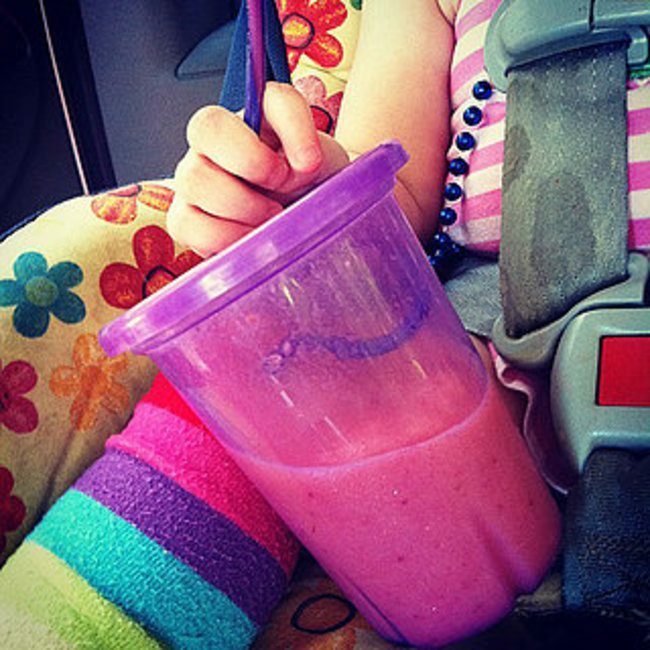 Put a decorative straw upside down in the glass — that way your kid won’t take it out and spill the liquid on themselves. 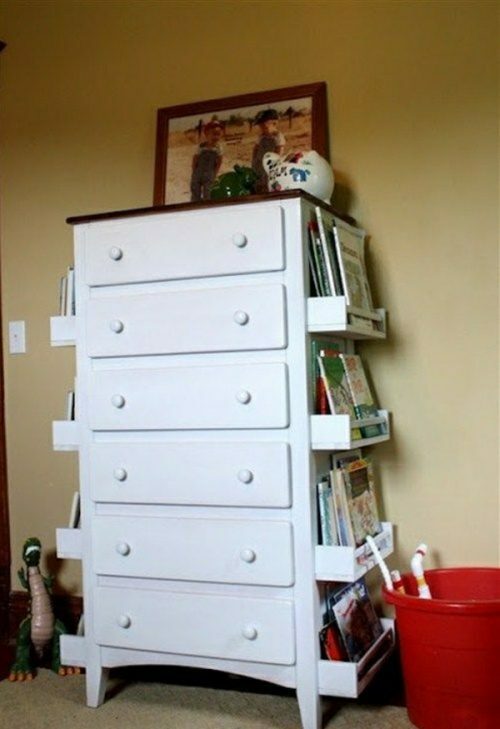 Nail some shelves to a chest of drawers so that your child has a place to put their magazines and comic books. 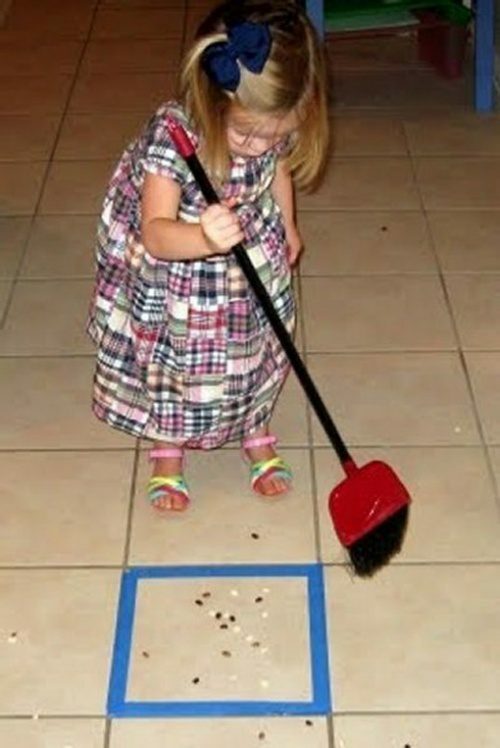 Make a game out of housework.